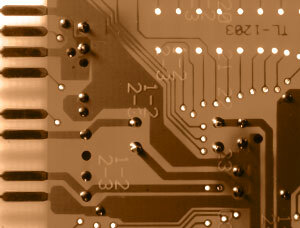 Topo­graphy protection is intended for micro­electronic semiconductor products. Its practical significance is small as patent protection is usually applied for in its place. To use this email link JavaScribt has to be activated. Please copy and paste the given address and change |at| into the @–sign.